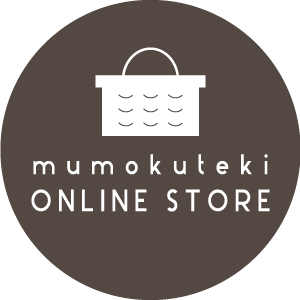 Thank you for always using mumokuteki cafe. It is just after a renewal and is very sorry, but, on account of the procurement of raw materials, should be closed for a certain period of time. I plan opening of Saturday on 23rd. I trouble a visitor with inconvenience. Copyright © mumokuteki All Rights Reserved.